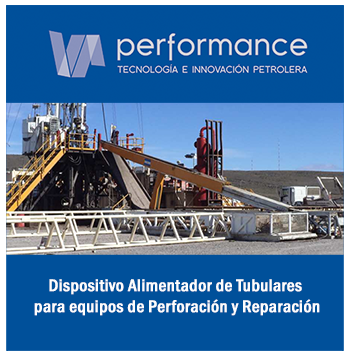 This paper presents concepts and recommendations regarding Artificial Lift Systems (ALS´s) management during productive life of oil fields, envisioning: selection, acquisition, installation, monitoring and evaluation criteria, as well as subsequent inspection thereof, and highlighting the more important that applies particularly to unconventional oil fields. Issues analyzed herein involve definitions of roles, functions and competencies related to operator as well as service companies and sectors involved or required to live up to the challenges posed by these systems. Two scenarios that represent Latin American region real cases are presented and illustrated with the analysis of these ALS´s management topics; one of them, the oldest productive basin in Argentina, as an example of conventional oilfields with experience in Artificial Lift Management and the other, an unconventional field recently re-activated with an accelerated development pace, being exploited in Mexico. Conclusions are presented in terms of that ALS´s Integral management should be taken with strategic and integrated vision, in accordance with current level of development, future plans, and complexity of the field; not only focused on maximum oil production, but also on optimizing production costs; and contemplate all parts commitment that add value to the whole process.